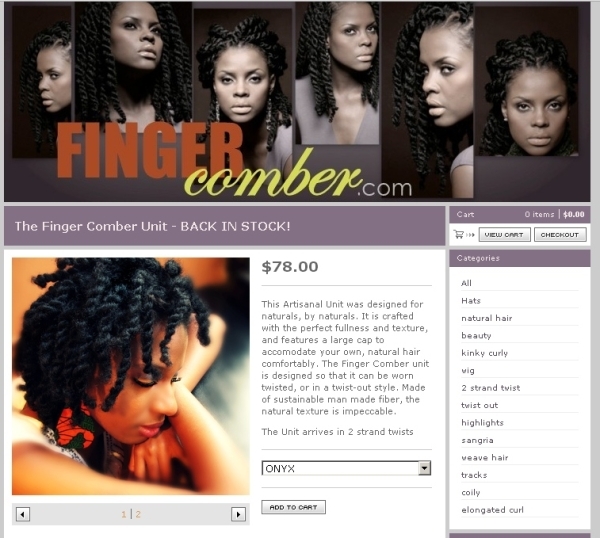 I first learned of the Finger Comber Unit from Nneka of Darker Than Brown. Man never ceases to amaze me. What will we come up with next? Ok, so those who aren't in the know, this is an afro texture wig that you can rock in two strand twists or take the twists down to wear it in a twist out. THe unit actually arrives to you in two strand twists. How friggin clever! I am no stranger to wearing wigs in the cold months to give my hair a rest from time to time so this definitely has my attention. That is cool! Because I've seen that picture around on blogs and tumblr and pinterest, etc, and didn't know it was a wig, I wonder how wigs like these may give people a false sense of what their twists and twist outs could look like. I've always wanted to try out wigs just to get a different look or a give my hair a rest. I'd like to try it, but I agree with LaNeshe that it gives the wrong impression that everyone's hair should look this way. OMG! Thats is the coolest thing. I love the idea of a twist unit that you can unravel to make a twist out. I would definetly rock it. I have so many wigs that are straight hair or wavy. These are very different to my texture but to wear something as a protective style that is closet to our texture is a better choice. Thanks so much for sharing this. The accessories on the site are cute as well. I ordered this wig and wish I hadn't. It is way too much work to make it even look halfway decent. I would NOT recommend it if you are looking for an easy wear. Also, it does not look like the picture above. The twists were horribly done and the "hair" really is like yarn. 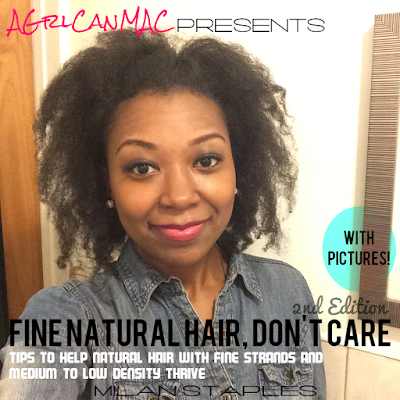 So, I tried retwisting on my own with products and finally grew tired of the tangled mess. Again, I do NOT recommend it. I bought the Havanna twist from fingercomber and I was a bit disappointed with the fell of the hair. It is rough anc crunchy, I was a bit worried about how it might rub agaisnt my fine hair and eventually break it if worn for a long time. Other than that the look of it is as promised. I guess this is good for anyone willing to sacrifice the feel for the look.